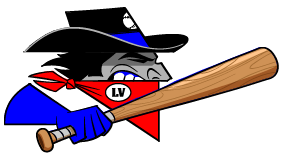 The Las Vegas Train Robbers (2-6) didnt stand a chance on Tuesday, as the Roswell Invaders (6-2) captured a blowout 13-5 win at Joe Bauman Park. 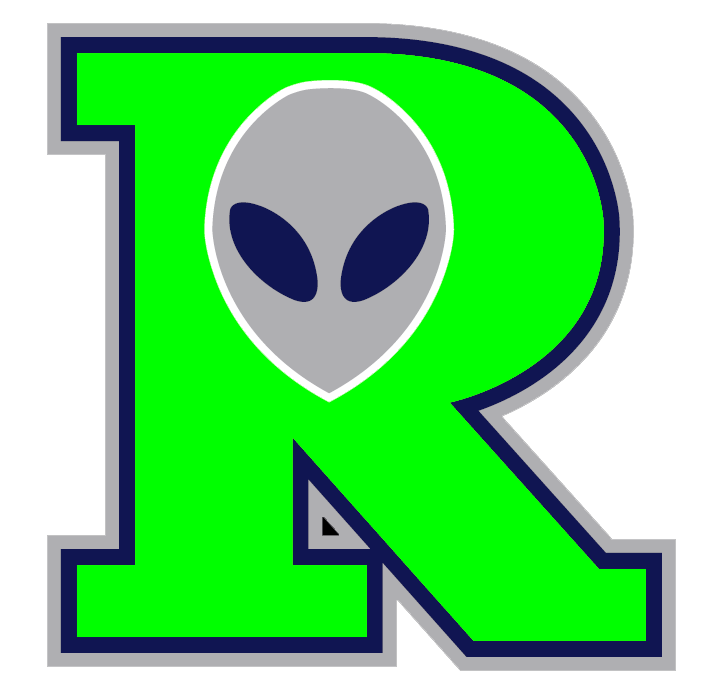 The Roswell Invaders scored four runs in the seventh on a wild pitch, an RBI single by Jordan Johnson, an RBI single by Matt Streich, and an RBI single by Dimitri Papantonopoulos. Sam Montgomery racked up six RBIs on three hits for the Roswell Invaders. He homered in the first inning and singled in the sixth inning. Nick Hernandez pitched lights out for the Roswell Invaders. Hernandez held the Las Vegas Train Robbers hitless over two innings, allowed no earned runs, walked none and struck out two. Kyal Williams led the Las Vegas Train Robbers offensive threat, as he got on base four times in the game. He also drove in one runner. He singled in the fifth and seventh innings. Chris Dunn improved to 2-0 on the year by picking up the win for the Roswell Invaders. He allowed four runs over five innings. Dunn struck out seven, walked six and gave up five hits. Tim Blackman couldnt get it done on the rubber for the Las Vegas Train Robbers, taking a loss. He allowed six runs in three innings, walked two and struck out four.